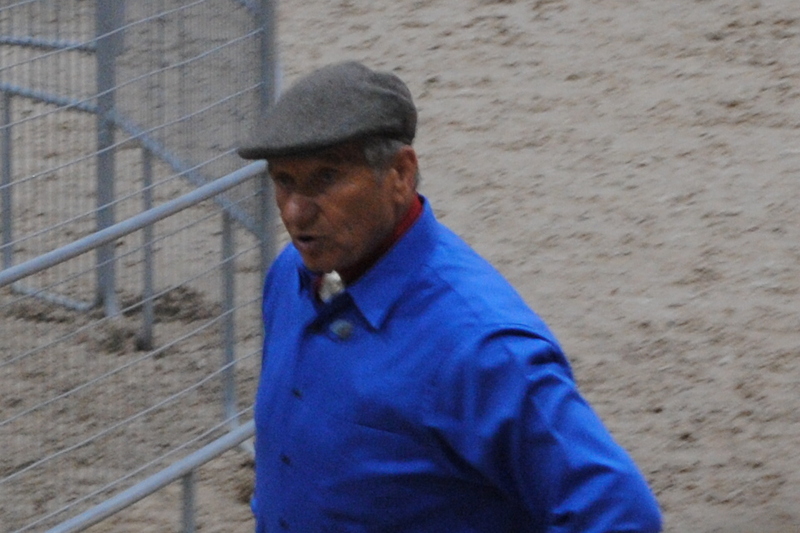 This entry was posted in Clinics, Horsemanship, Uncategorized and tagged Equine, Horsemanship, Horses, Monty Roberts, nokota, photography, Wild horses. Bookmark the permalink. Thank you for that great post. I have never seen Monty in person, but I have seen him on videos. I also admire Buck, Pat Parelli, Martin Black and of course the master of them all, Ray Hunt. Horses and people alike lost a great man when Ray passed away. 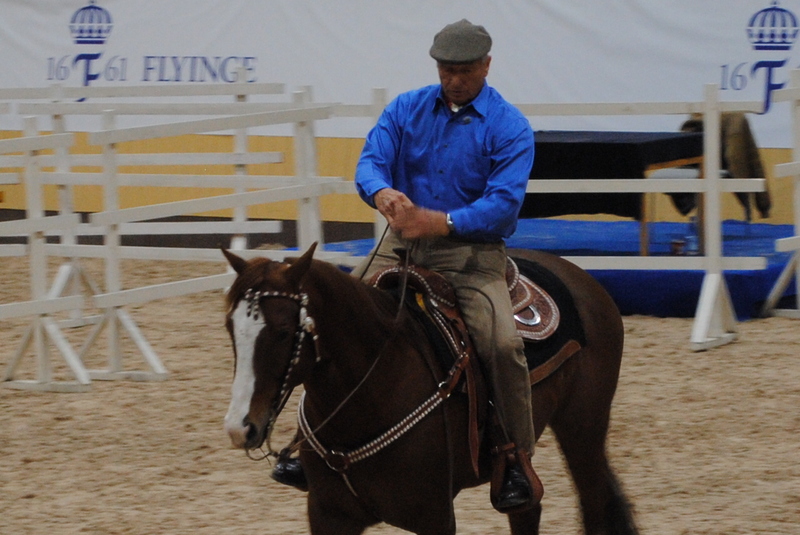 I have been studying natural horsemanship for 12 years now. I still have so much to learn! 🙂 We try to continue our education by taking as many clinics as me can afford! 🙂 Thank you for the Pryor Horse acknowledgement! Wow, incredible! I would love to have the opportunity to see Mr. Roberts at work, having now read most of his book. Thank you for sharing the experience! “He also gave Sweden credit for being a lead star when it comes to the non-violent ways of working with horses.” I really, really admire Jan Brink. Is he Swedish? 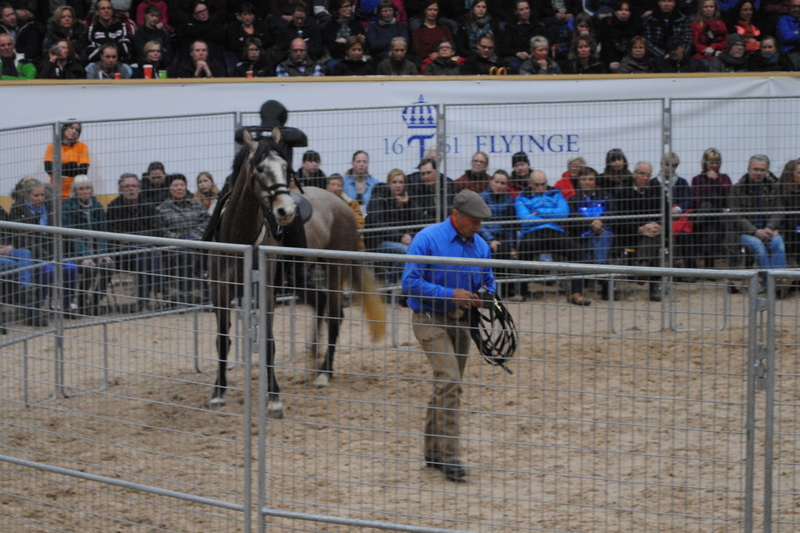 Yes he sure is, and his favourite horse “Briar” is well known here in Sweden even by the general public. Check out this blog. 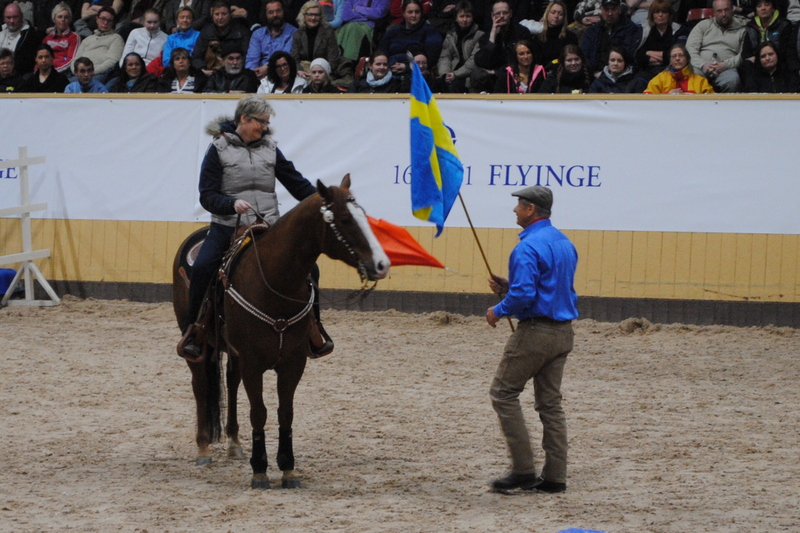 In todays post Monty Roberts visit my home country Sweden and gives the Swedish people cred for our non violent approach to working with horses. 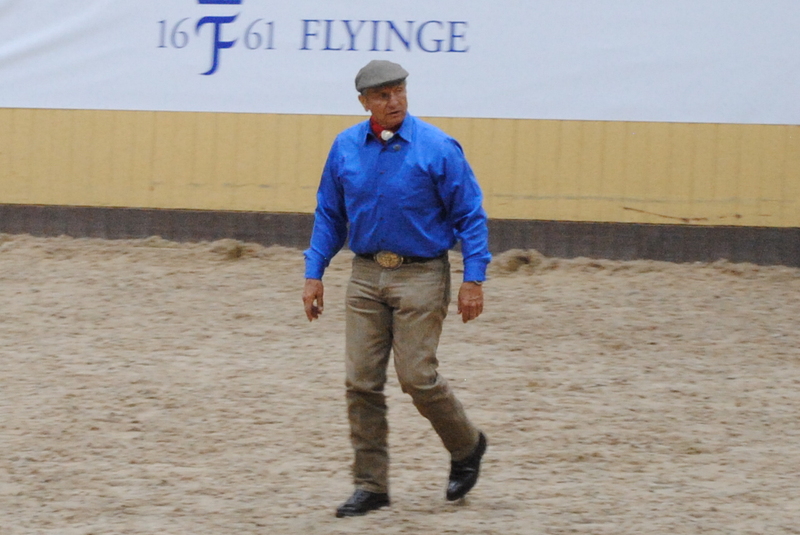 Enjoy the article and pictures from Flyinge, a historical horse breeding/training facility. Great to hear about your passion for horses, and thanks for your comment! It’s amazing to read about this beautiful way of working with horses. Wonderful, and as you say at the end all that’s missing is a bit of charitable work rather than it all being about making cash. Thanks, I think Mr Roberts himself is very generous, but he is surrounded by many that might not be in it for the same resasons. Thanks for the news about Mr. Roberts. 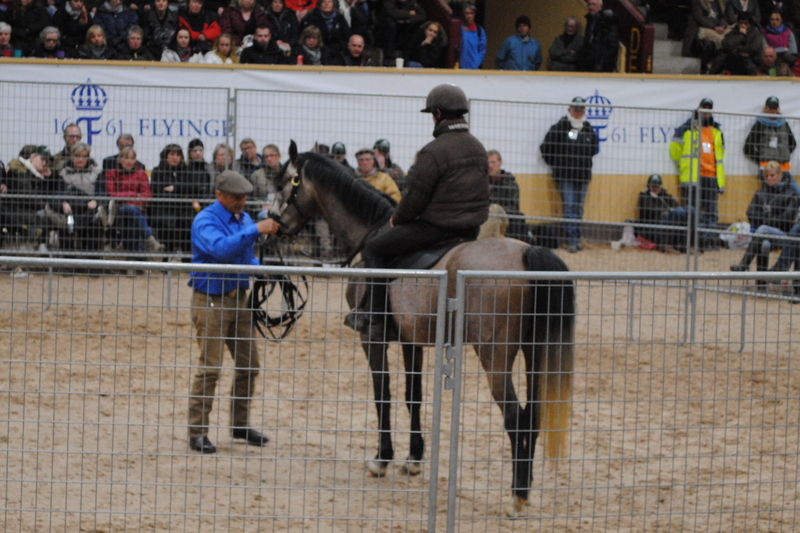 I’ve seen him twice, at the Equine Affaire in Massachusetts, USA, and I’d go again to see him. His books are well written and the one that details his methods, “From My Hands to Yours,” truly shares all that he knows. It’s wonderful to watch him work with horses, isn’t it? In my amateurish way, I’ve used his join-up method with our Arabian horse; he caught on very fast. Ever since, I’ve been able to “catch” him in the field — once I start sending him away, he quickly signals his understanding, then stops and waits for me, and for his halter. By the way, I also wanted to thank you for visiting my blog. I love the look of your blue horses, and hope to find time to read more about them soon. The best horse I ever knew was half Arabian, half mustang. Thanks for keeping the breed alive! Thanks for your fine comment! “Shy boy” by Mr Roberts is a favourite. We enjoy reading your reflections and your photography! Great post! I saw Monty in Dallas where he accidentally cut off the tip of one of his fingers during the demonstartion but no one knew it until he had finished with the horse!! The heart rate monitor demo must have been really interesting!